Popular Non Woven Reusable Tote Bags are a great promotional item for schools, libraries, and much more! 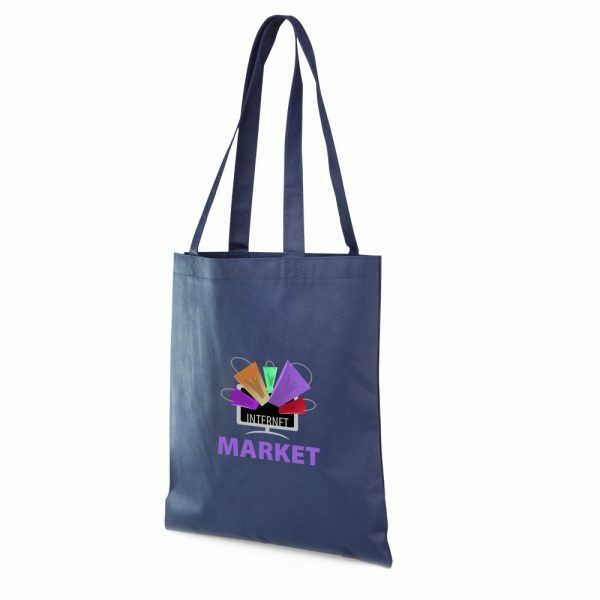 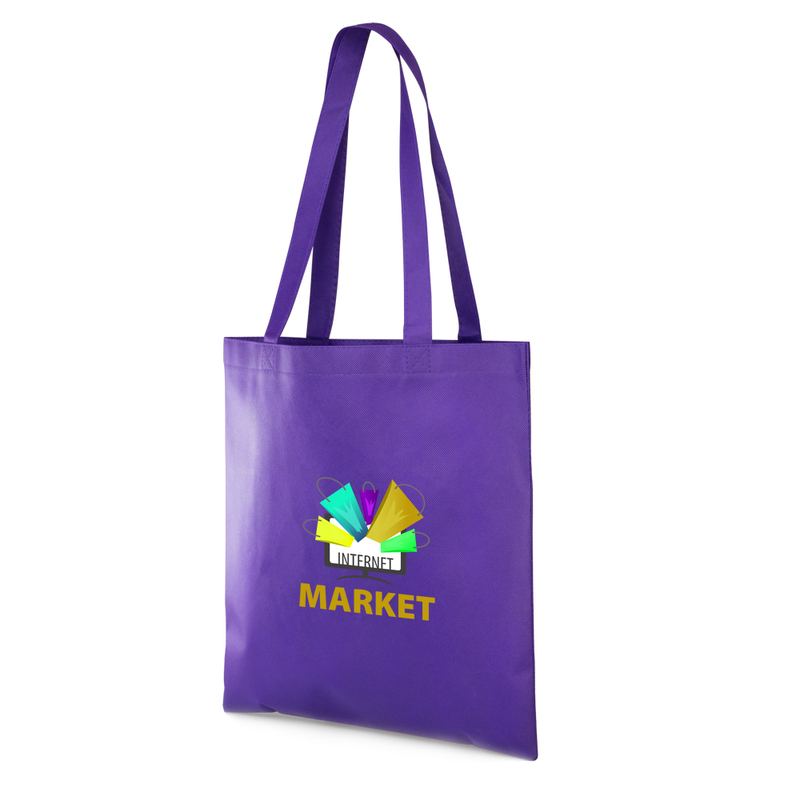 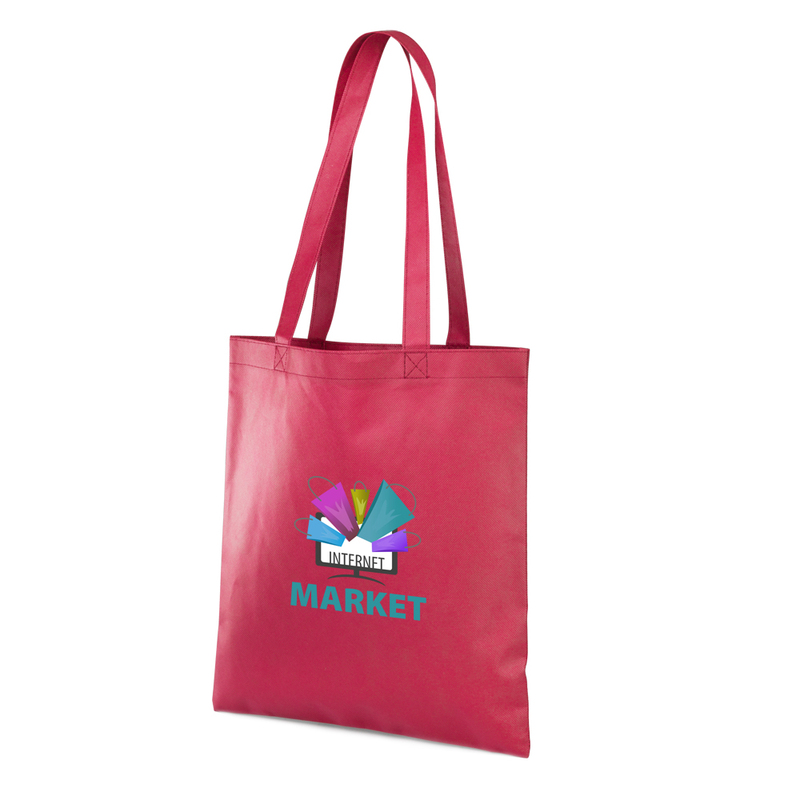 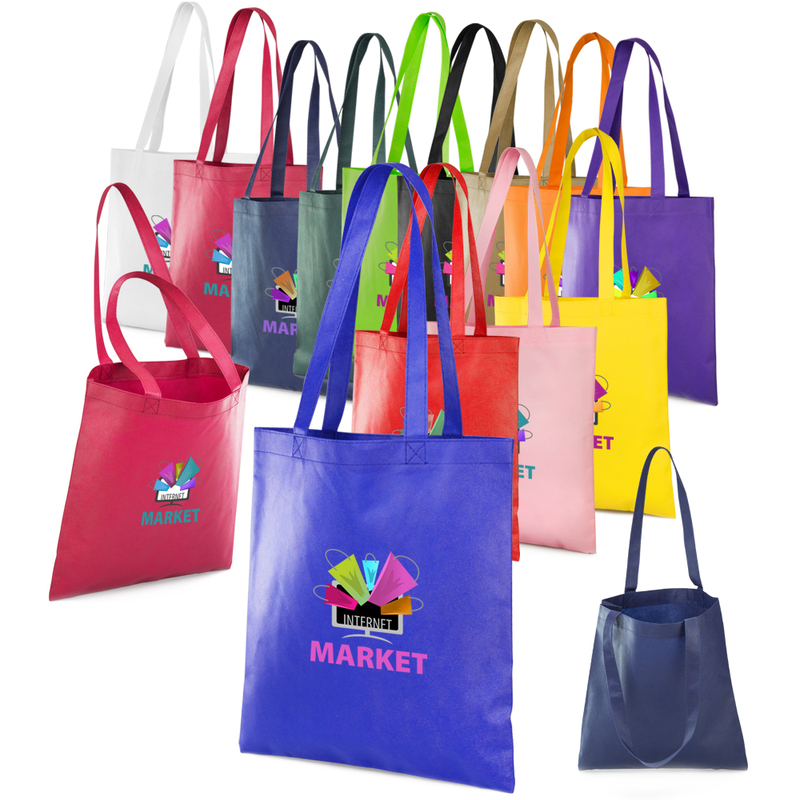 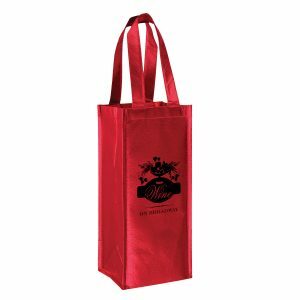 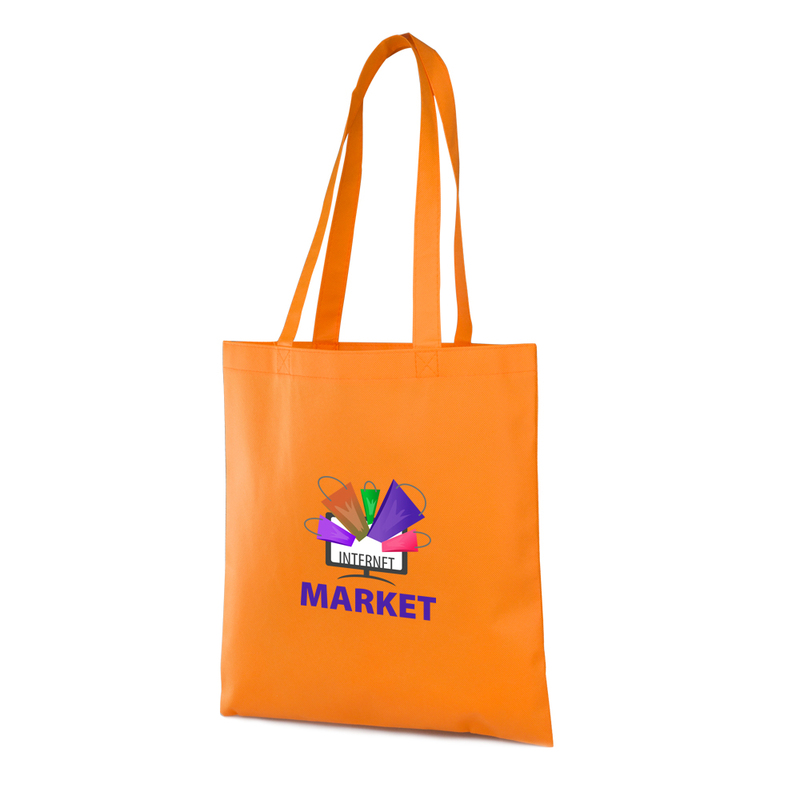 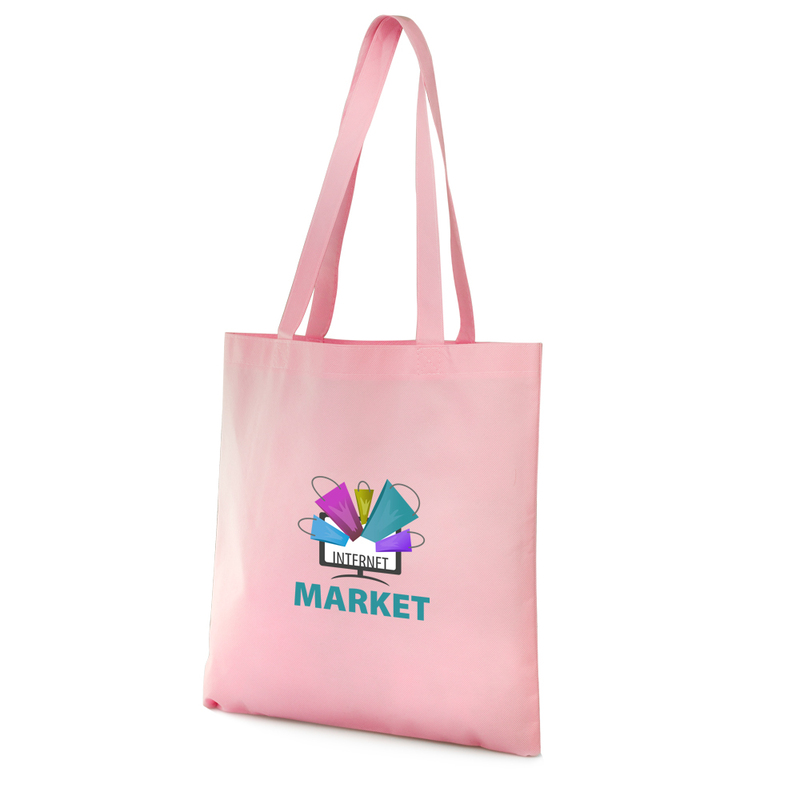 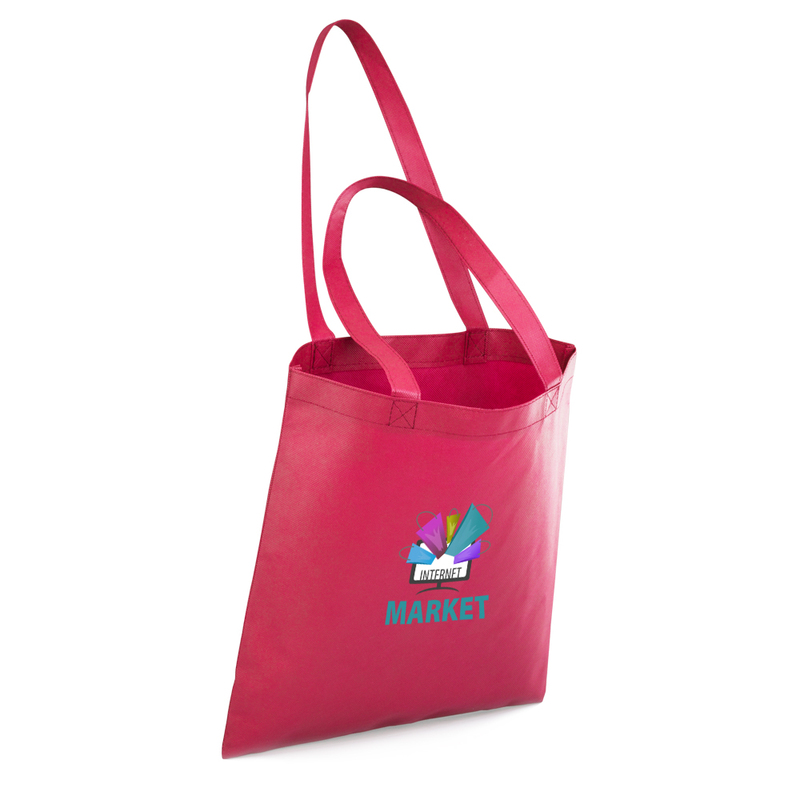 One of your best choices when it comes to reusable bags customized with your company logo. Popular Non Woven Reusable Tote Bags are a great promotional item for schools, libraries, and much more! 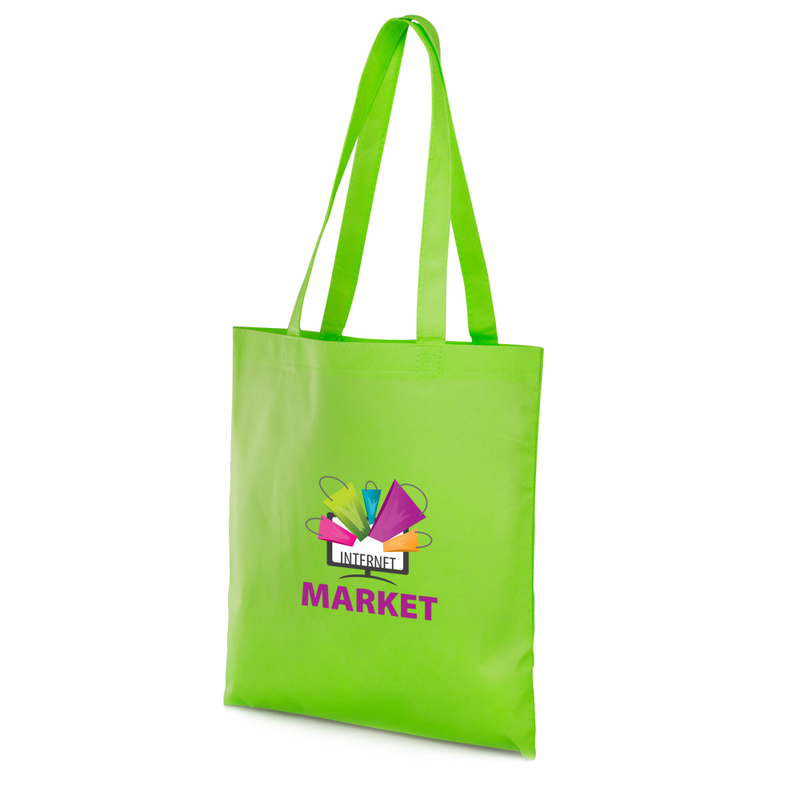 One of your best choices when it comes to reusable bags customized with your company logo. 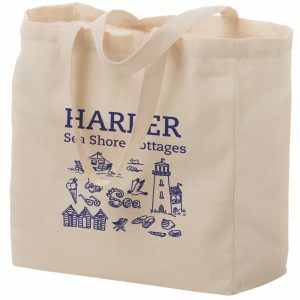 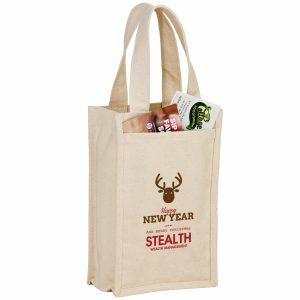 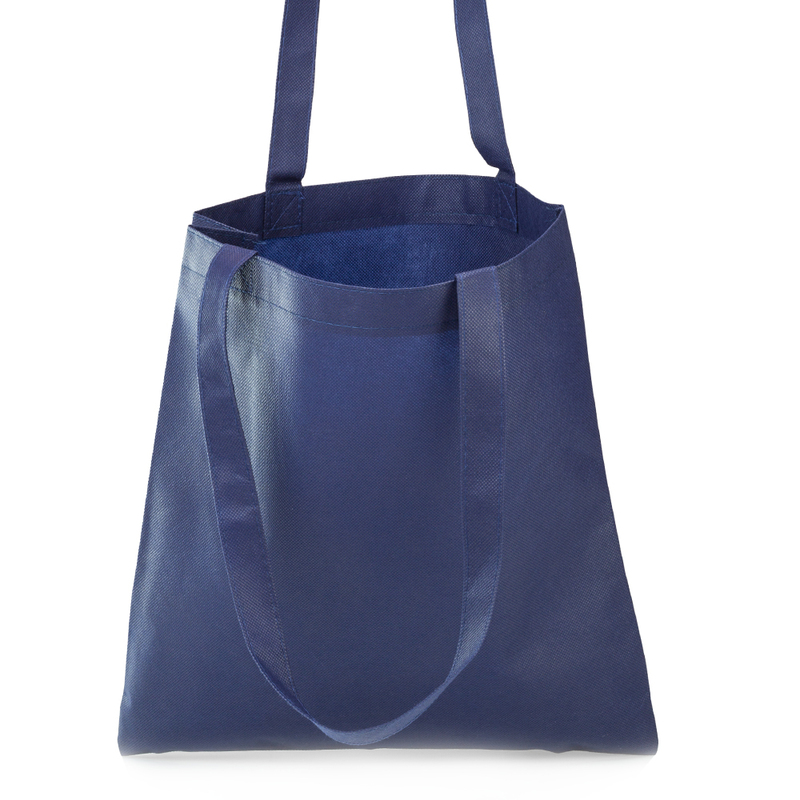 Take a look at some of our other great reusable tote bags here. 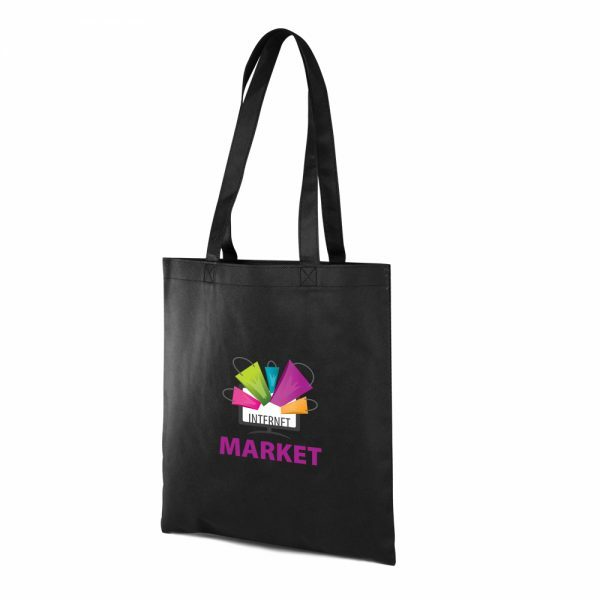 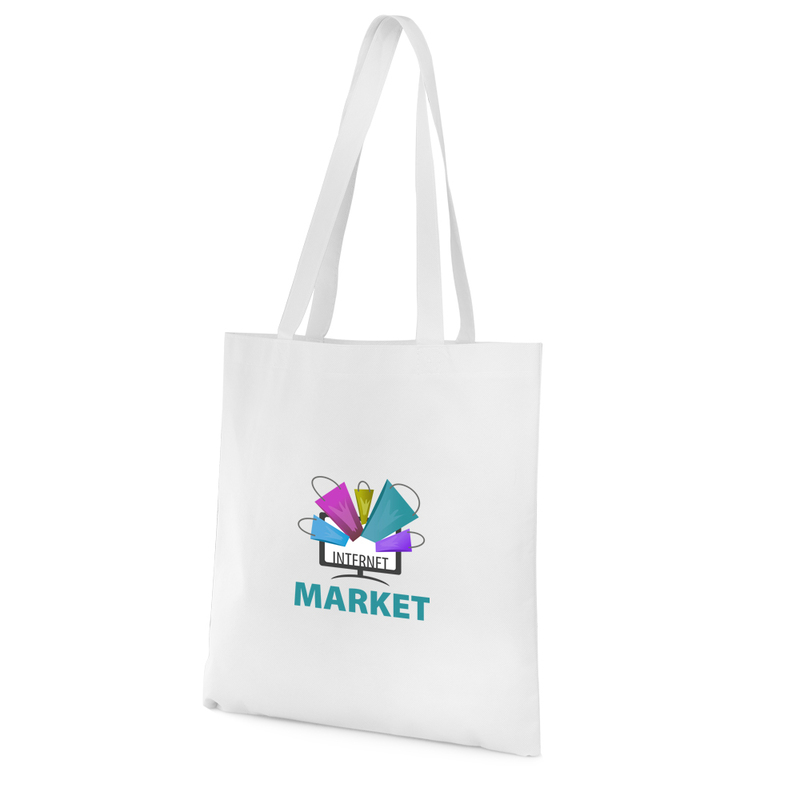 Trade show reusable bags are a great option for your business to customize with your company logo. You will find many great options here at customgreenpromos.com. 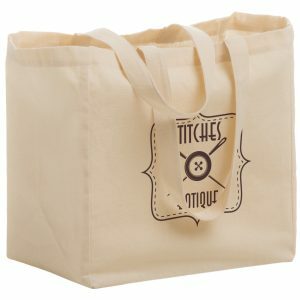 Dimensions: 13.5W x 14.5H in.